Three-times former Mayor of Chichester Anne Scicluna has once again explored the history of the high office she has held. 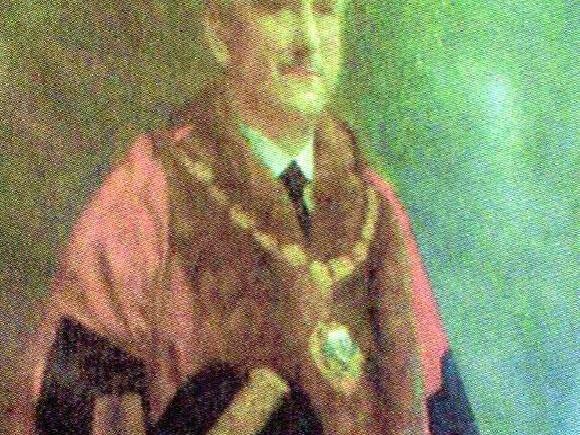 Six years ago, Anne brought out the volume A Chain Of Mayors: The Mayors of Chichester 1239-2013, one of the University of Chichester’s now defunct Otter Memorial Papers. She has now updated it. The book is available from the Novium, the City Council and Kim’s Bookshop.